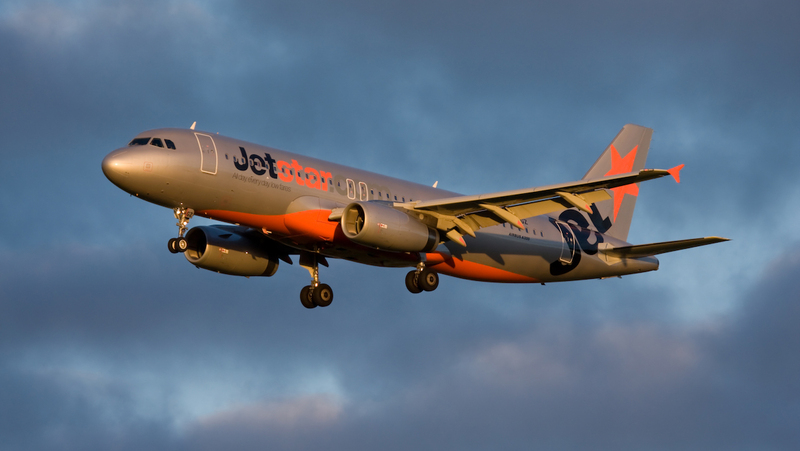 A Jetstar Airbus A320 took off with its engines’ reverse thrust unintentionally left deactivated during a maintenance check, an Australian Transport Safety Bureau (ATSB) investigation has found. The incident occurred on September 20, 2018, when the A320 VH-VGZ was operating a flight from Brisbane to Sydney. The ATSB final report published on Friday said that during the landing roll, the flight crew selected both engines to “reverse thrust” and had received an Electronic Centralised Aircraft Monitor (ECAM) “reverse fault” alert. The Captain called “no reverse” and the First Officer completed the landing utilising normal braking. There was no damage to the aircraft and no passengers were hurt. While there had been no indications on the engine cowls, in the cockpit or on the technical log to show that the thrust reversers were de-activated, an engineering inspection following the landing showed thrust reversers were in the de-activated position. 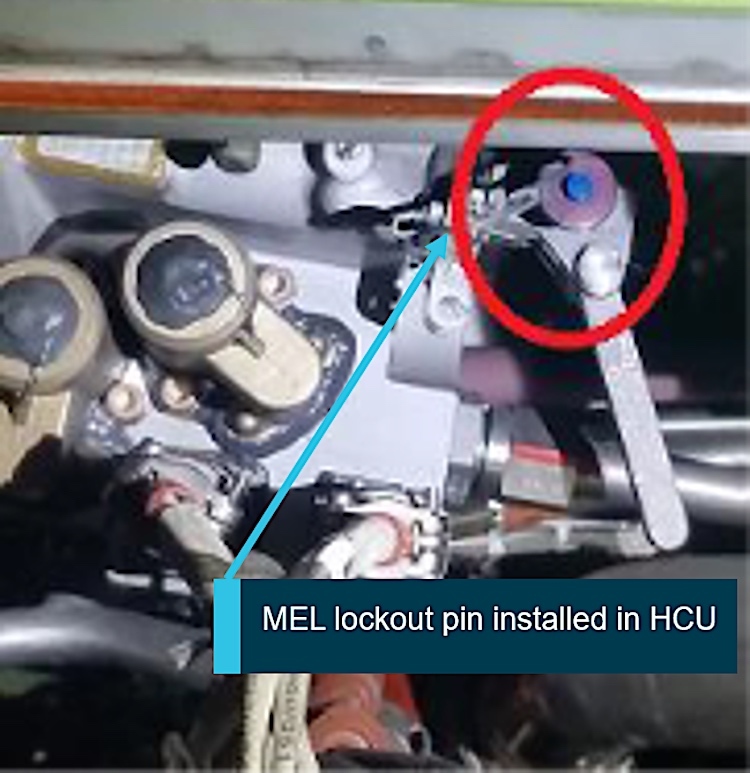 The ATSB investigation found the minimum equipment list (MEL) lockout pin had been installed during VH-VGZ’s maintenance check at Qantas’s Brisbane maintenance facility. On the day of the incident, the A320 was being prepared to return to service, having been in the hangar since September 17. While the aircraft had been scheduled at 2040 local time, the check coordinator (CC) was told on the morning of September 20 the aircraft’s departure time had been brought forward to 1620. The ATSB report said the CC wanted to avoid a shift handover during the final maintenance sign off, so he instructed the engineers to complete the maintenance by the end of first shift at 1500. “Due to the compressed schedule, many of the engineers worked through their lunch breaks to ensure they could complete the maintenance on time,” the ATSB final report said. Then, when the engineers pushed the aircraft out of the hangar to complete the final checks, including engine leak checks, they decided not to take out the aircraft maintenance manual (AMM) lockout pin from the tool crib as this would have “resulted in delays to the closure of the work package as that could only be done when all tools were checked back in”. Instead, they used the MEL lockout pin, which was functionally the same but did not have a warning flag attached and was located inside the engine cowling, as a substitute. “The installed MEL lockout pins were not identified following completion of the engine leak check procedure,” the ATSB report said. The ATSB final report said the maintenance engineers felt a “sense of responsibility and pressure to provide on-time performance to the customer”. Further, the ATSB final report said the engineers felt tired due to early start times, skipped meal breaks and some circumstances outside work. “The engineering team probably felt pressure to expedite the maintenance, working through meal breaks in an effort to achieve this,” the ATSB final report said. The ATSB report said Qantas found in an internal review of the incident that the individuals involved in this occurrence were all “working in compliance with the maintenance organisations’ approved fatigue management framework”. Further, it said “the awareness of following the AMM safety precautions steps, such as placing specific warning notices over the controls, at the Brisbane base was not as robust as it should be”. “Deviation from the required maintenance procedures resulted in the aircraft being returned to service with the thrust reverser system inadvertently deactivated,” the ATSB final report said. Qantas Engineering had also issued a quality alert which reminded engineers to “always use the lockout pins issued from the tool crib unless a MEL is required to be applied to the aircraft” that all Brisbane-based maintenance staff had to read and sign. The incident was also discussed with all Jetstar’s aircraft-certifying staff, including the effect of perceived time pressures and the importance of documentation and compliance, while Qantas Engineering conducted a review of the process of previous lockout pin management in Brisbane to rule out a systemic problem. The facility has also added an A320 de-activation board that had the correct lockout tooling to sit next to the aircraft during maintenance visits for ease of access. The ATSB final report said the incident served as a reminder that a failure to follow procedures, such as functional checks, could result in unintended consequences. Wow, that is a big ”oops” and highly dangerous, time pressure put on the engineering team was unforgiveable. SAFETY SAFETY SAFETY…schedule very much second!